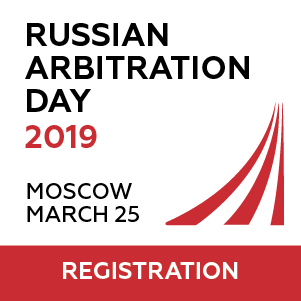 In January 2015 the Russian Supreme Court upheld the decisions of the lower courts which refused to enforce a SCC arbitration award due to public policy reasons. Prior to that the Swedish Svea Court of Appeal has reviewed the same case in the annulment proceedings and came to the opposite conclusion. The approaches of the Russian and Swedish courts differed in the depth of analysis they made to determine public policy. Where Russian courts reviewed only domestic public policy, the Swedish court also looked into the law applicable to the contract. This post aims to look into the rationale of the courts of both jurisdictions and to distinguish these two approaches. 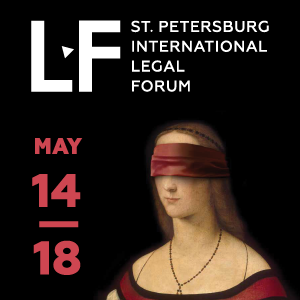 At this stage, the decisions of the Supreme Court draw much attention from the arbitration community as, after the recent reform of the Russian judiciary, it assumed the functions of the dissolved Supreme Commercial Court and there is little or almost no information about its approach to arbitration cases. The dispute occurred between Swiss company Connyland AG and Russian company PAX-Design LLC. Connyland purchased one of PAX’s amusement park rides. The latter also had to deliver and install the ride. The parties concluded the contract under Swiss law and had an arbitration clause providing for arbitration under the rules of the Arbitration Institute of Stockholm Chamber of Commerce (the “SCC“). In the dispute Connyland was claiming damages from PAX for the delay in performance and the defects of the ride in the SCC. PAX argued that the claim should fail as transfer of property did not occur due to the “reservation of title clause” in Section 7.1 of the contract. The clause stated that right of property was transferred to the buyer after the signing of the final Acceptance Report by both Parties and transfer of the final amount. In this case the report was not signed by the parties. Under Art. 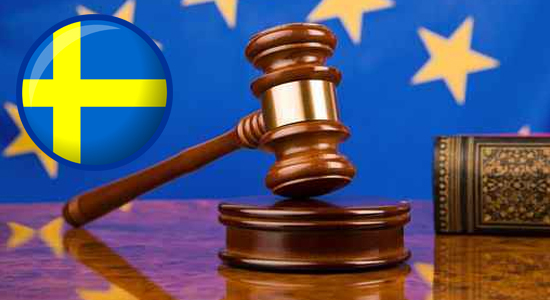 33(2) of the Swedish Arbitration Act the arbitration award may be annulled if it contradicts the “basic principles of the Swedish Legal System” (i.e. public policy). In Connyland v PAX-Design LLC the Svea Court of Appeal supported an extremely limited application of the public policy argument – only for the most appalling cases. This approach follows the constant practice of the Swedish courts, which have never annulled an award using such grounds (despite the fact that parties frequently use it in their claims). Such Swedish cases as Latvian Republic v. JSC Latvijas Gaze and Sea Carriers Inc. and Frontline Ltd v. Blad Foundation illustrate this approach. In the Connyland case the court, acknowledging the existence of the “reservation of title clause” in sections 7.1, decided to adopt a wider approach. It looked not just whether the award contradicted the fundamental principles of Swedish law, but also if it contravened the law applicable to the contract – Swiss law. In Swiss law such clauses require mandatory registration. Lack of such registration invalidates the clauses. Therefore the parties could not rely on this clause as no such registration occurred in this case (neither of the parties disputed this fact). Initially the court of first instance decided to enforce the award. However, later the appeal revealed that PAX-Design LLC had not been properly notified about the proceedings and the appeal court returned the case to the courts of first instance. In its new decision the Moscow Commercial Court refused to enforce the award on the basis of public policy reasons under Article V of the New York Convention 1958 under the following rationale. In accordance with Art. 1193 of the Russian Civil Code application of foreign law will contradict public policy in exceptional cases when the consequences of its application would have obviously been in conflict with the fundamentals of law and order (public order) of the Russian Federation. The court, referring to the reservation of title clause in Art. 7.1, said that, as the parties did not complete the transfer of property to the buyer, the enforcement of the award would contradict fundamental principles of Russian law. 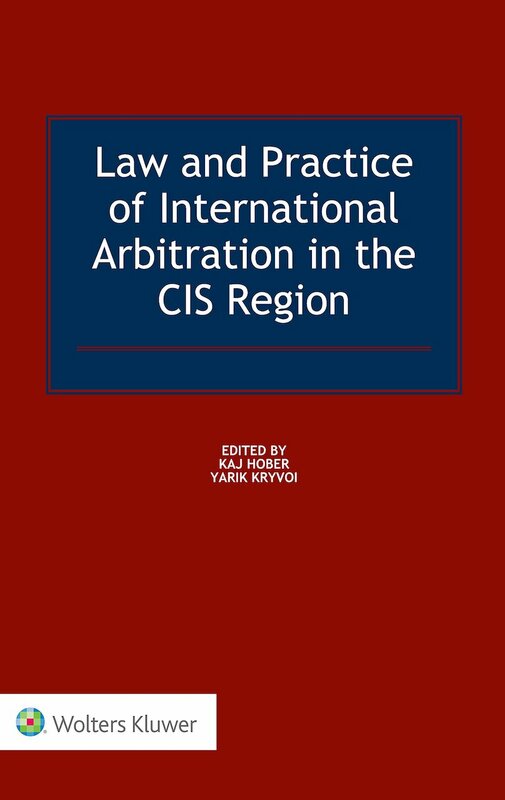 In July 2014 the Federal Commercial Court of the Moscow Region confirmed the decision of the lower court, using the same public policy argument. It also referred to Art 35 of the Russian Constitution, stating that the enforcement of the award would violate one of the fundamental principles of Russian law – the right of private property. In January 2015 the Supreme Court refused to review the case, and quite extensively examined the definition of “public policy” under Russian law. The court quoted Art. 1192 of the Civil Code, defining public policy as a violation of the imperative norms of Russian legislation, such as state sovereignty and security, interests of large social groups and constitutional rights of individuals (including the right to private property). The court said that the arbitration award clearly violated PAX-Design LLC’s right to private property by giving Connyland ownership over the amusement park ride in contradiction of the contract between the parties. In their analysis of the similar provisions of Russian and Swedish legislation (contradiction of the fundamental principles of domestic law) the Russian and Swedish courts used different approaches. While the Russian courts looked just at sources of Russian law, the Swedish courts also looked into the law applicable to the contract – Swiss law. 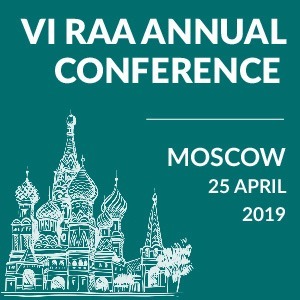 This points out the difference between the conservative approach of the Russian courts and more modern and pro-arbitration Swedish court’s approach. As stated above, Swedish courts will try to uphold the arbitration award in the majority of cases and will apply the public policy exception only in the most extreme scenarios. Ivan Philippov is a Russian lawyer, currently going through a qualification process for becoming a solicitor of England and Wales. He specialises in international commercial and investment arbitration and has experience of working or doing internships in Russia, United Kingdom and Sweden. He is a graduate of the School of International Law of Moscow State Institute of International Relations (University) of the MFA of Russia and School of International Arbitration of Queen Mary, University of London.